Great clutch! 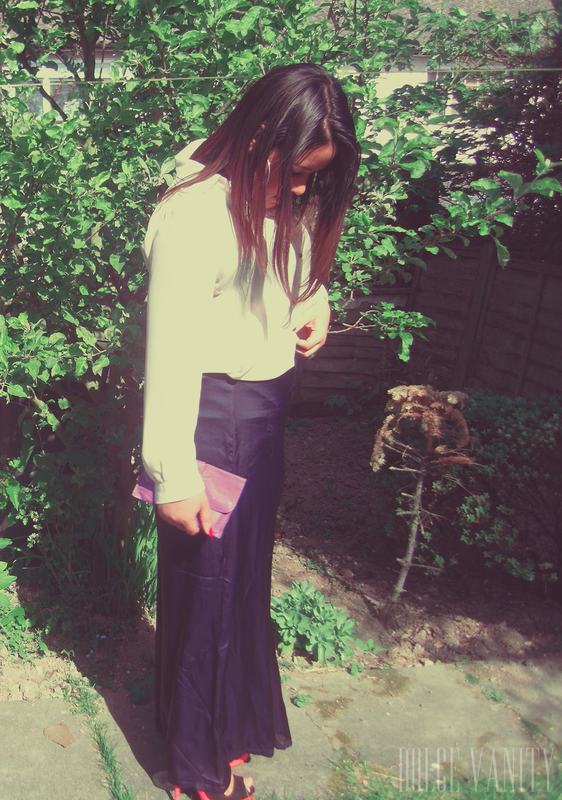 I'm in love with those wide leg pants, you look stunning! I love these photos! They have such a late 60s early 70s feel :) Im a sucker for bell bottoms and pirate shirts.